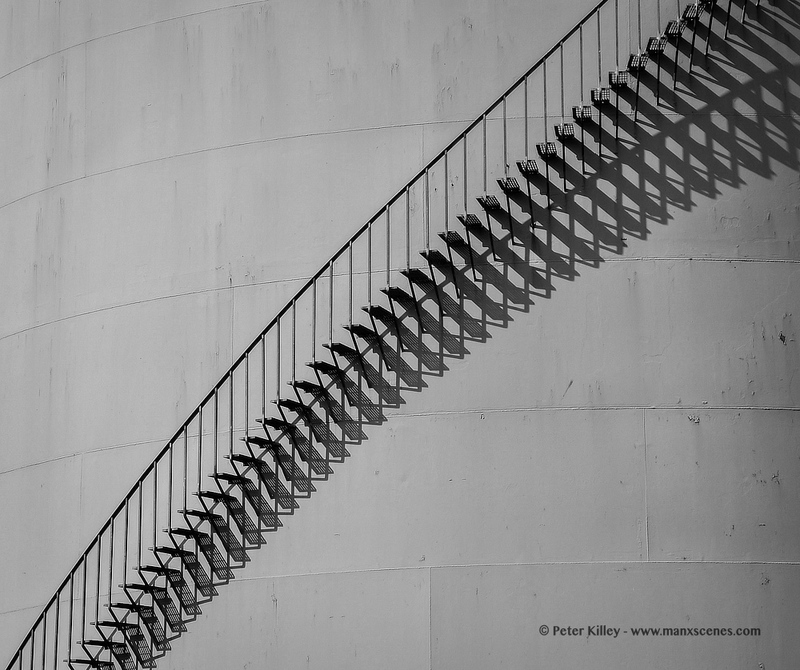 Steps on the oil tank at Peel Power Station this afternoon. Feel free to make any comments either on this website by clicking the ‘Leave a Comment’ text in this post above or by visiting my Facebook Page enjoy – Click on the image for a larger view. 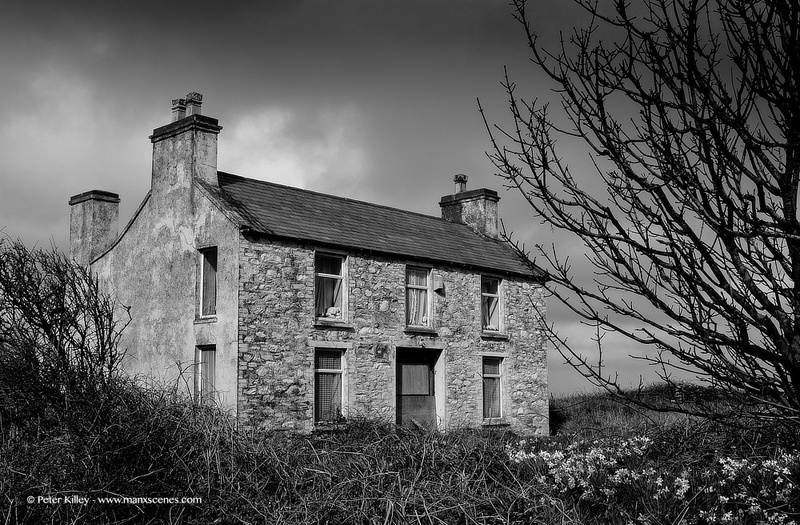 A once loved home in Cranstal, Bride. 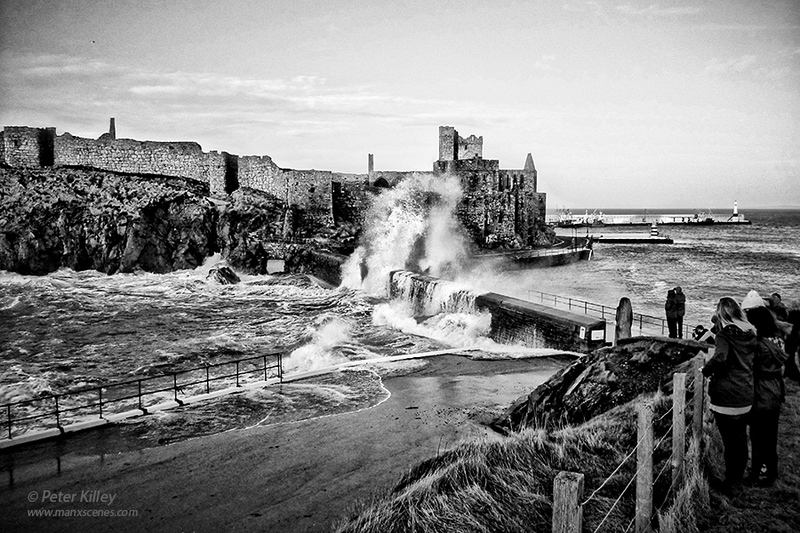 Couldn’t help adding another image from the flooding and high tide at Fenella Beach in Peel. 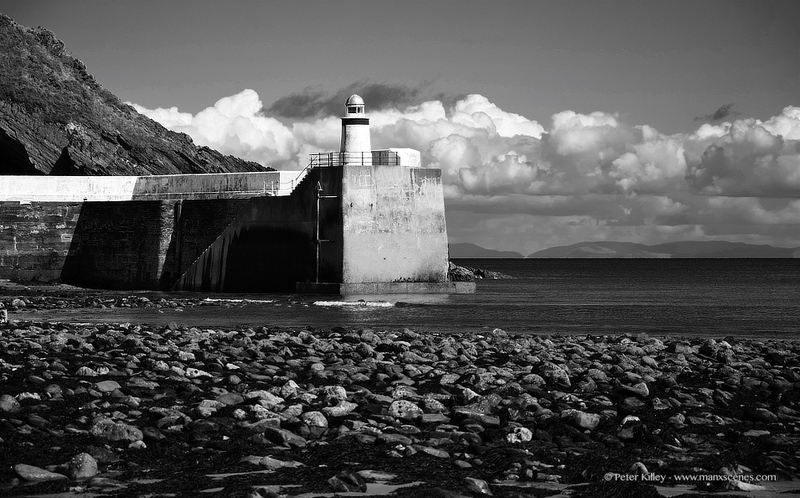 This is one of my favourites and was captured at about 15.10pm on 6th January 2014.